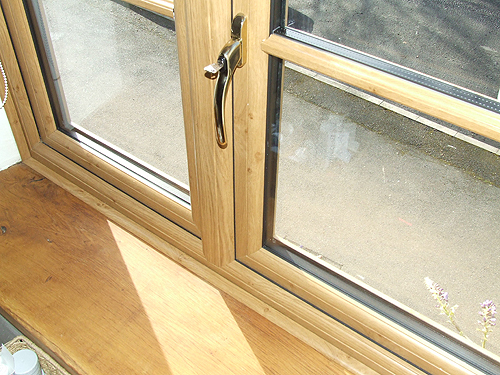 Are you looking for the look and feel of natural wooden windows without the up-keep and maintenance in Lincolnshire? 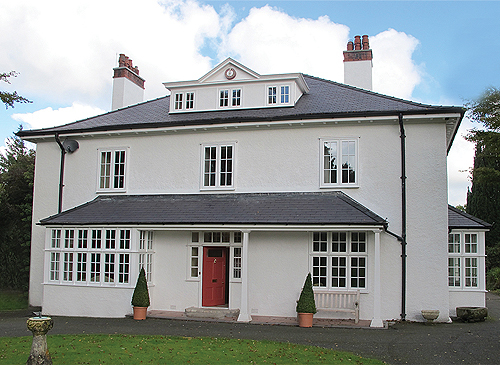 Are you looking for wooden windows which utilise all the advantages of modern, state of the art technology? Then, the Alternative to Wooden collection is the range for you to consider. 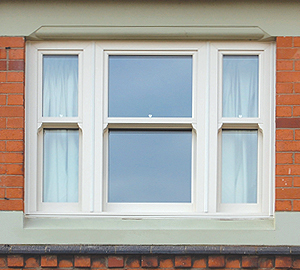 The 'Choices' range of Wooden replacement windows in Horncastle, Lincolnshire are available in a range of styles, shapes, colours and finishes. Designed and manufactured specifically with wooden windows in mind, the remarkable resemblance to painted wooden windows or not are so good they have to be seen to be believed. Coupled with exceptional thermal efficiency the overall feel good and look good factor is ensured. "The 'Choices' Wooden Alternative Window range will not Rot, does not require Painting or Staining and with minimal maintenance will last a lifetime"
Such is the remarkable resemblance of our Wooden Alternative Windows to original wooden windows that they have been approved for use in many conservation areas throughout the UK. Bespoke, quality Wooden windows cost a lot more than people first realise, with the regular up-keep with painting and staining required. If you are not constrained by planning restrictions or forced into installing Wooden frames, then consider Alternative to Timber Range of windows from Choices. 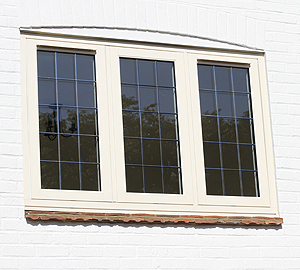 All our Wooden Alternative Windows are manufactured from state of the art materials and are "A" rated as standard. This ensures your wooden alternative windows not only look good, but you will also make a saving on your heating bills and help to reduce your carbon footprint. Manufactured to your exact requirements, they offer exceptional security, are made to withstand the extreme, provide an extra layer for sound proofing and are durable to last for years with the minimal of maintenance keeping you safe and secure. Windows make a considerable difference to your home so it is important that you get exactly what you want and add your own styling and features. 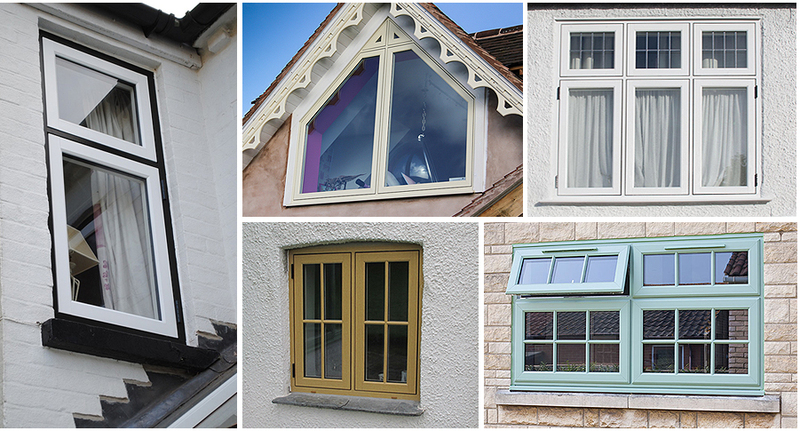 With a choice of double or triple glazing, a selection of woodgrain and painted woodgrain finishes, a range of handle, hinges, decorative astragal bars, georgian grid or leaded options and a selection of clear, obscure or even decorative glass for all areas of your home so it is important you have a choice to add your own style features. 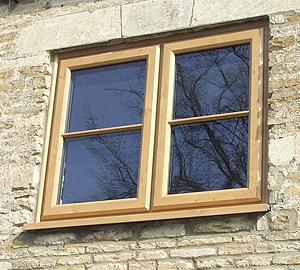 Turners of Horncastle Ltd supply and install Timber and Wooden replacement Windows in Horncastle, Lincolnshire and the surrounding areas.